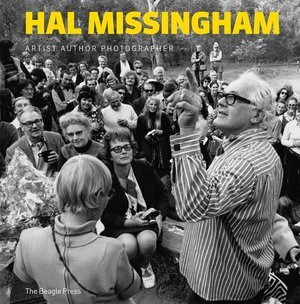 Artist, teacher, graphic designer, photographer, Hal Missingham was also Director of the Art Gallery of New South Wales for twenty-six years from 1945 to 1971. It was a time when Australian painting reached a period of flowering and artists such as Russell Drysdale, Sidney Nolan, Ian Fairweather, John Olsen and Brett Whiteley created some of the most memorable Australian paintings of the twentieth century. And yet the state art galleries were in disarray with minimal staff and steered by reactionary Trustees who would have none of the work of the young, upcoming generation of artists. Missingham battled on, weathered the difficulties with a determined and idealistic belief that he would win in the end. Exhibitions he organised such as French Art Today 1953 and Italian Art of the 20th Century 1956, which toured the State Galleries, opened up new possibilities for the younger generation of painters and influenced a new direction in Australian art. When he acquired an important work by Sidney Nolan from an exhibition, with what was a director’s small acquisition fund, the Trustees relieved him of this allowance. The painting, Pretty Polly Mine 1949, is today one of the most important works in the Art Gallery of New South Wales. Missingham was loved and admired for his positive, optimistic view of life. After he retired he went to live in Perth, to resume his life as an artist and photographer. It was an ideal period until an electric fire destroyed his studio at Darlington, many of his works and a detailed record of his life from 1926 to 1985. It was a bitter blow. After a series of strokes, he lost his sight and died in 1994. 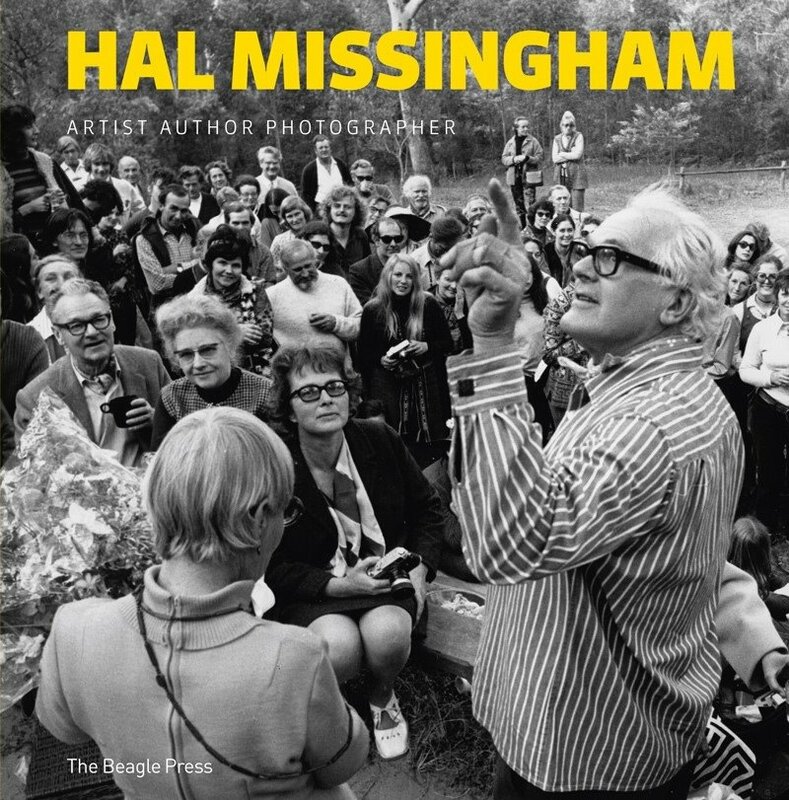 This book deals with the many sides of this remarkable man, and a unique Australian, who was equally ebullient and modest.